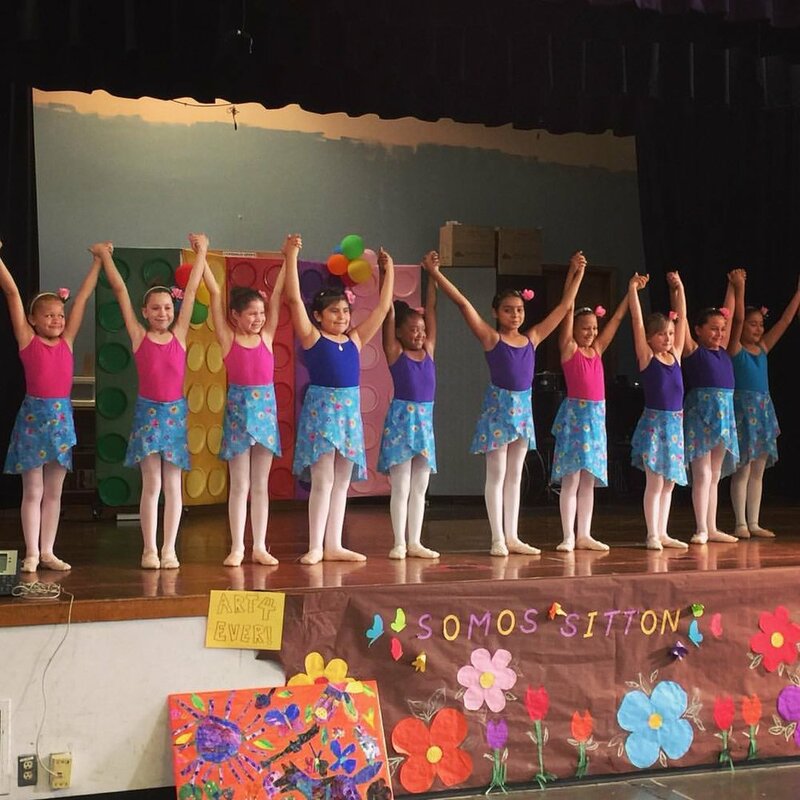 The Aspire Project offers programs at schools, community centers and an assisted living home to provide healthy dance and movement options within the community. 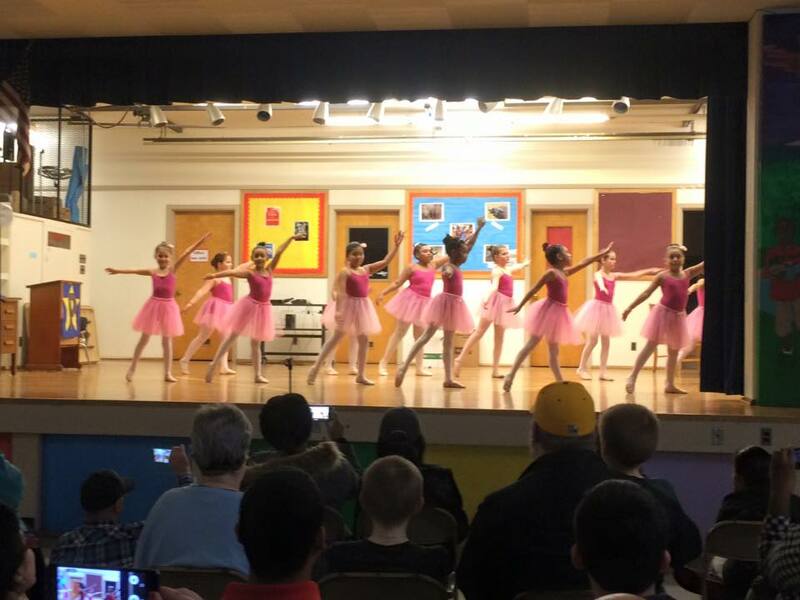 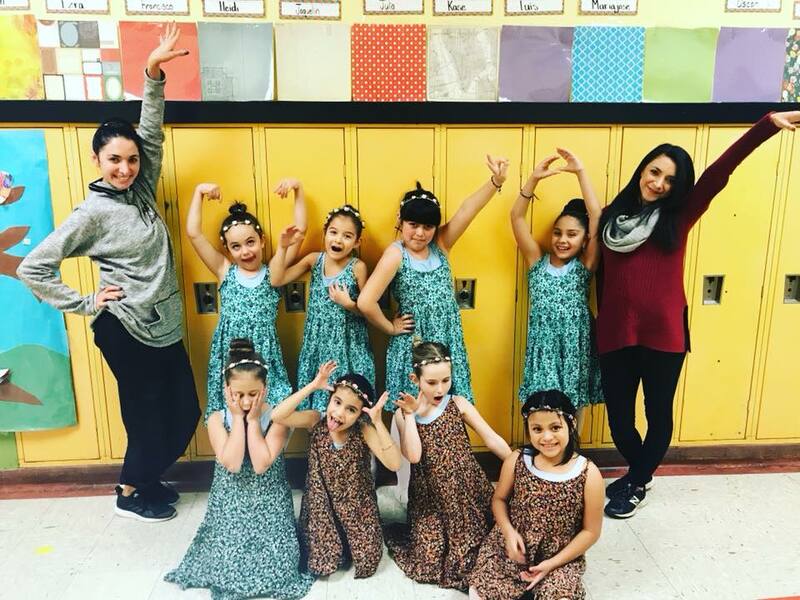 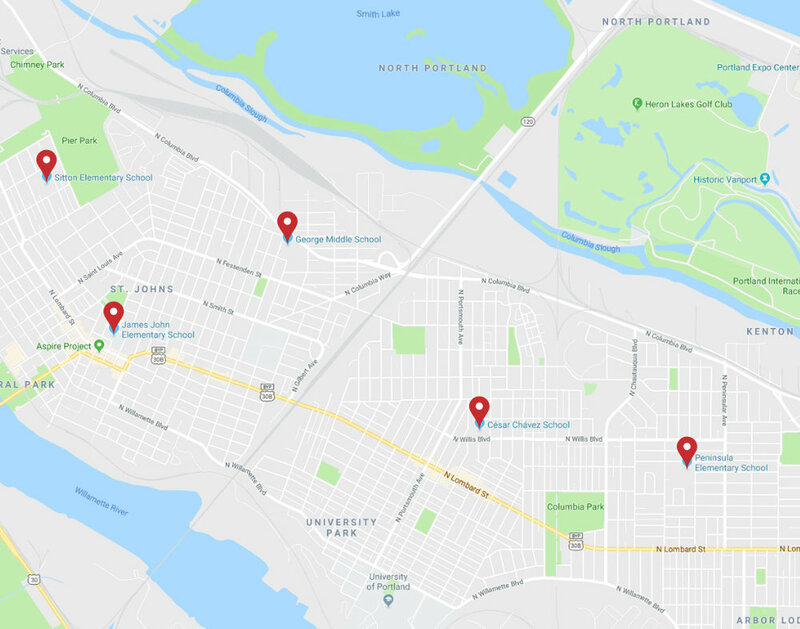 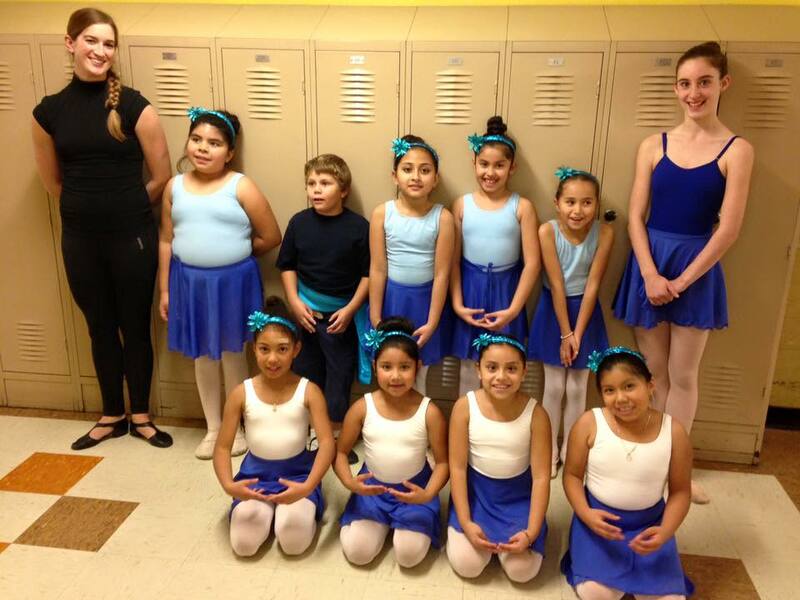 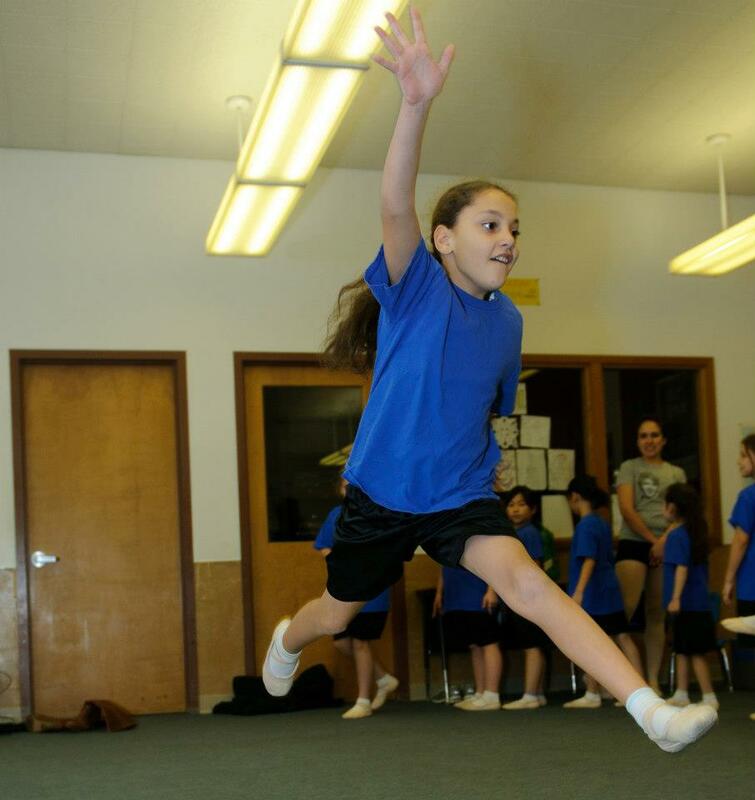 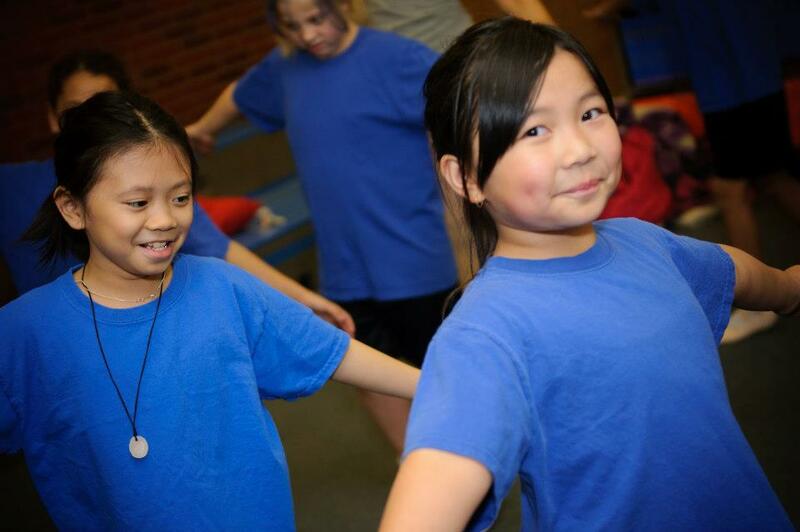 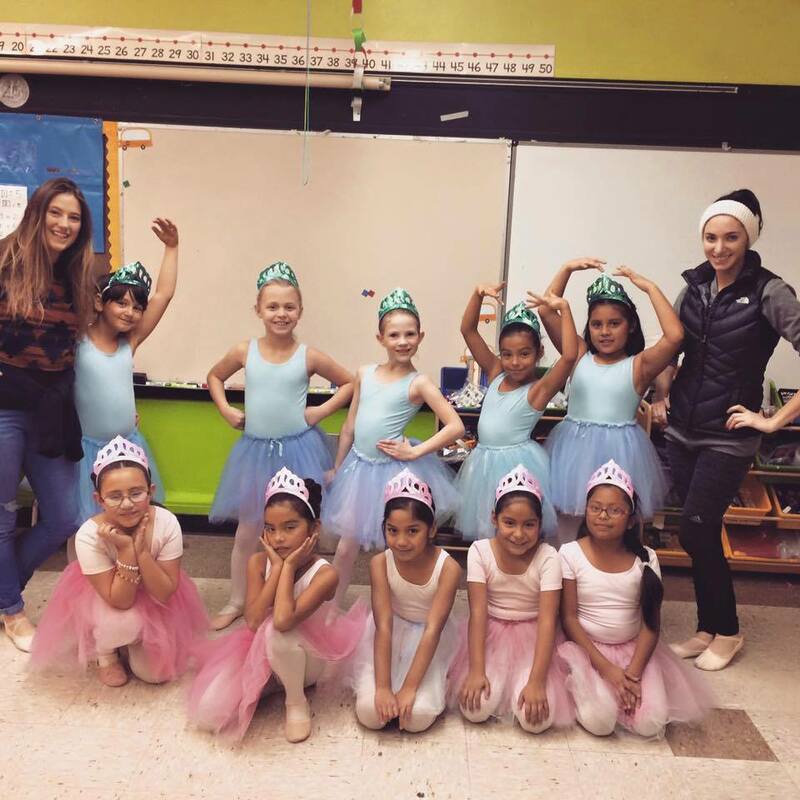 The organization partners with the Schools Uniting Neighborhoods (SUN) Community Schools and offers tuition-free dance classes in five North Portland Schools, teaching ballet in four schools and hip hop at George Middle School. 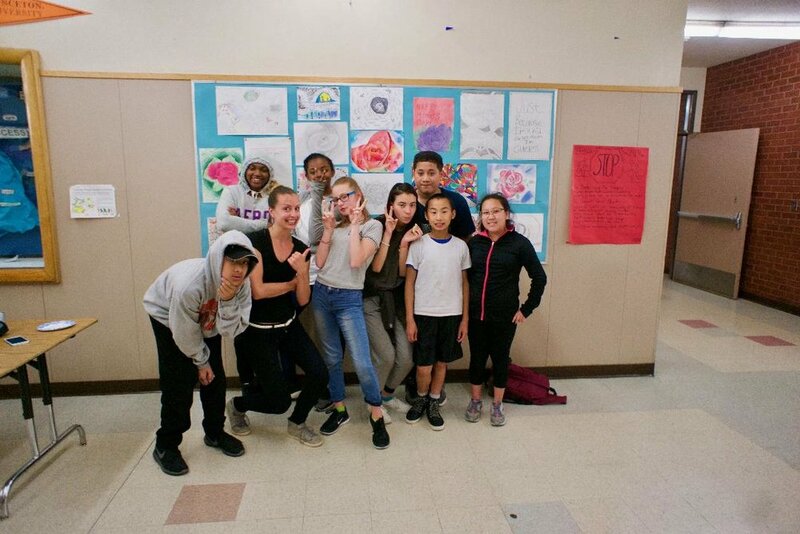 The organization provides a youth summer camp at The Rosewood Initiative and free senior yoga classes at Assumption Village.